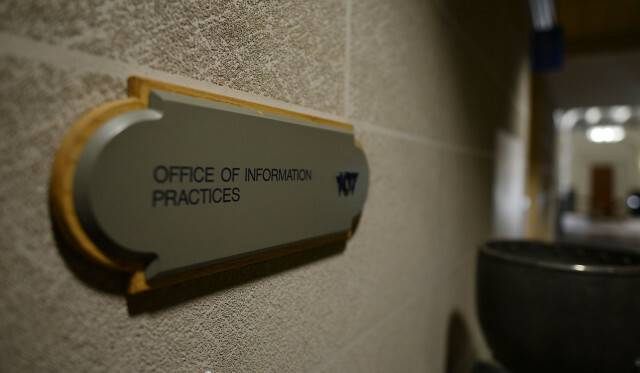 A bill to give the Office of Information Practices director more job security has sailed through the Legislature so far. 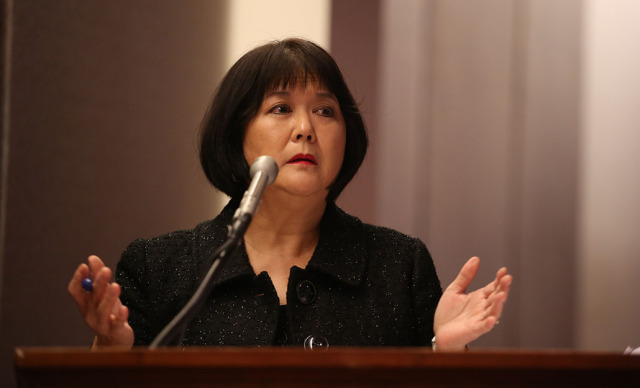 OIP Director Cheryl Kakazu Park is charged with enforcing open meeting and records laws. Senate Bill 2735, which was written by the OIP, comes as Park faces pressure from lawmakers and media outlets to shorten complaint response times. A report by the Civil Beat Law Center for the Public Interest found the average response time to complaints had quadrupled in recent years. 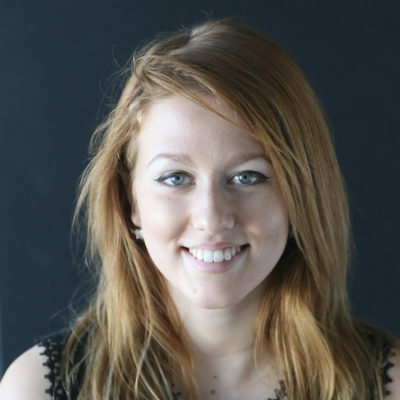 OIP disagreed with those findings in a Civil Beat Community Voices piece and a website post. Cheryl Kakazu Park, director of the Office of Information Practices, said the proposed legislation would improve public confidence in her office. Currently the OIP director is appointed by the governor and may be removed from the position at any time. SB 2735 would establish a six-year term for the director, who would take office after being nominated by the governor and confirmed by the Senate. An OIP director could be fired “for cause after due notice and public hearing,” according to the bill, but it’s not clear what constitutes a fireable offense. The bill cleared another hurdle Thursday morning when it was approved unanimously by the House Committee on Labor and Public Employment. SB 2735 was introduced as part of the governor’s legislative package. It’s common for state departments to play a role in crafting bills related to their needs or requests. The OIP says the bill would improve public confidence in the office by having a director serve for a six-year term, subject to Senate approval, which could last beyond a governor’s tenure. Park was appointed by then-Gov. Neil Abercrombie in 2011. Her predecessor, Cathy Takase, was fired after publicly disagreeing with Abercrombie and declaring that it was illegal for him to continue withholding a list of nominees for an open Supreme Court seat. After taking over, Park said it would be “futile” to continue pressing Abercrombie on the matter. The Star-Advertiser eventually sued the governor’s office over the matter and won. SB 2735 would make it harder for the governor to fire the OIP director, but groups that support open government such as the law center, Common Cause Hawaii and the League of Women Voters have called for amendments to the portion of the bill that sets removal procedures for the director. “There are no current standards to determine that ‘cause’ exists,” wrote Corie Tanida of Common Cause in testimony. “This ambiguous term could lead to drawn out contested cases that are costly to the state. 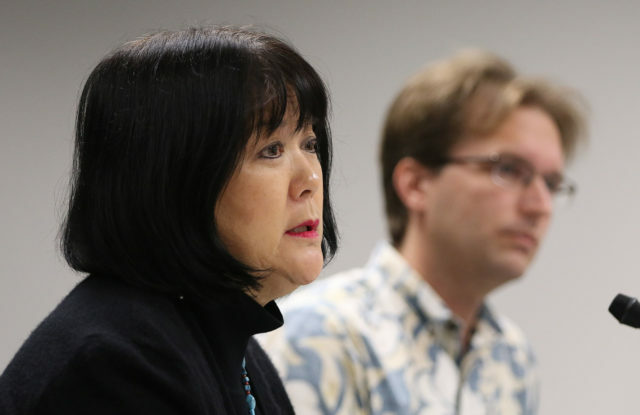 Park, left, and Brian Black of the Civil Beat Law Center for the Public Interest, have disagreed publicly about the performance of the Office of Information Practices. Requiring a Senate vote to dismiss the OIP director would protect them from retaliation by the governor but still allow for easier dismissal of an “unsatisfactory” director, wrote Douglas Miller of the League of Women Voters in testimony. At Thursday’s hearing, OIP staff attorney Jennifer Brooks testified that the agency would support a Senate vote to remove the director. Brooks said that Park did not testify in person to reinforce the office’s contention that the bill was not crafted for her in particular. Brian Black, executive director of the Civil Beat Law Center for the Public Interest, said he was “excited” to hear that OIP would support such an amendment. But the amendment requiring a Senate vote to dismiss was not included in the measure passed Thursday. An earlier version of the bill would have given Park a raise of nearly $28,000 by setting the OIP director’s salary, currently $117,000, at the same level as the Department of Health director’s salary, $145,000. Rep. Aaron Ling Johanson, the committee chair, amended the bill to remove the section that would have raised the salary to be as high as the health chief’s pay, saying OIP has a smaller budget and staff than the health department. In the OIP’s response to complaints of slow response times, the office has maintained it’s underfunded and understaffed because employees aren’t paid competitive salaries. Gov. David Ige requested $115,000 to increase OIP staff attorney salaries, but Rep. Sylvia Luke, chair of the House Finance Committee, did not include that funding in the budget bill. In response, Park told Civil Beat on Thursday that her office has a broader jurisdiction than other agencies, over all branches of government at state and county levels. OIP decisions “carry a lot of weight,” she said, and courts must defer to OIP opinions unless they’re found to be “palpably erroneous” — a high legal standard. The Office of Information Practices takes more than a year, on average, to resolve complaints. She pointed to the OIP’s testimony on SB 2735, which included a chart comparing the director’s pay to that of directors of other “good government” agencies, such as the Auditor’s Office and the Campaign Spending Commission. The state auditor, ombudsman, Legislative Reference Bureau director and Ethics Commission director are all paid as much as the health department director, while the heads of the Campaign Spending Commission and Elections Office have unique salaries, according to the OIP’s testimony. OIP is the only one of those agencies to have a director who can currently be removed at the governor’s discretion. Others could be removed after a two-thirds legislative vote or at the discretion of a commission with oversight over the agency. Ige’s administration approached the OIP, asking how the office’s independence could be protected, and the proposed bill followed, Park said. SB 2735 next faces a hearing in the House Judiciary Committee, if its chair, Rep. Scott Nishimoto, decides to hear it. Join the conversation in person at Civil Beat’s upcoming Civil Cafe event, “Legislative Update 2018,” on Wednesday, March 21, at noon, at the Capitol. Visit our RSVP page to register and for more information.